Stana Katić is a Canadian-American film and television actress of Serbian descent. Born in Hamilton, Canada, in the family of emigrants from Dalmatia, she studied at Toronto University and The Theatre School at DePaul University. Stana Katić further developed her acting technique at the Beverly Hills Playhouse acting school, under the tutelage of Milton Katselas. Some more prominent roles from the beginning of her career are in Frank Miller’s Ghost (2008), ensemble film Feast of Love (2007) and Bond franchise installment Quantum of Solace (2008). Simultaneously, Stana Katić started her career as a television actress. Supporting roles in acclaimed series such as The Shield and Alias soon landed her a lead role in nine seasons of Castle, the ABC hit series. Stana Katić went on to star in two films by the Polish brothers; Big Sur (2013) was an adaptation of the Jack Kerouac novel, while For Lovers Only (2011) gave a discreet nod to the French New Wave. She then played in another novel adaptation, a Hollywood rendition of Fyodor Dostoevsky’s The Double (2013), followed by the leading roles in films Rendezvous and Lost in Florence. Her title role in the television series Absentia will be continued, as the broadcast of the second season is scheduled for 2019. Stana Katić established her Sine Timore Productions in 2008. Her film and television roles have brought her ten award nominations and seven wins. She currently resides in Los Angeles. Slobodan Despot was born in 1967 in Sremska Mitrovica. He is a publisher, publicist, writer and photographer. After an education in Switzerland, he worked in a renowned publishing house L’Age d’Homme as translator and editor between 1991 and 2004. 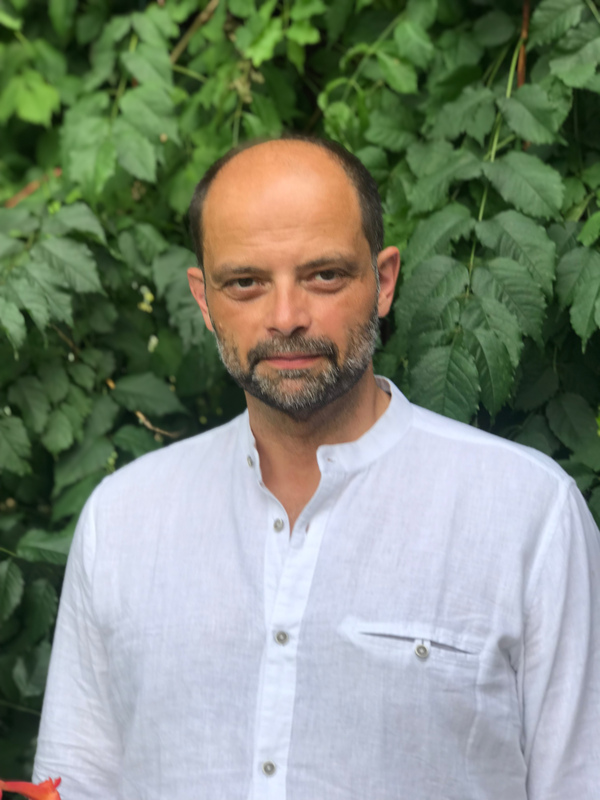 He has translated the works of Dobrica Cosic, Milos Crnjanski, Momo Kapor, as well as other Serbian, English, German, Russian and Italian authors. Despot is an associate and editor-in-chief of several journals, and public relations advisor in different foundations and political institutions. Since 2006, he is in charge of the publishing house Xenia, which he co-founded. He wrote two novels, four books of essays, a biography, two photo books, one art photograph, and a spiritual travel book through the Swiss Alps. His first novel Honey, published in the renowned Collection Blanche by Gallimard, received five awards, became a compulsory high school reading, also in pocket edition. 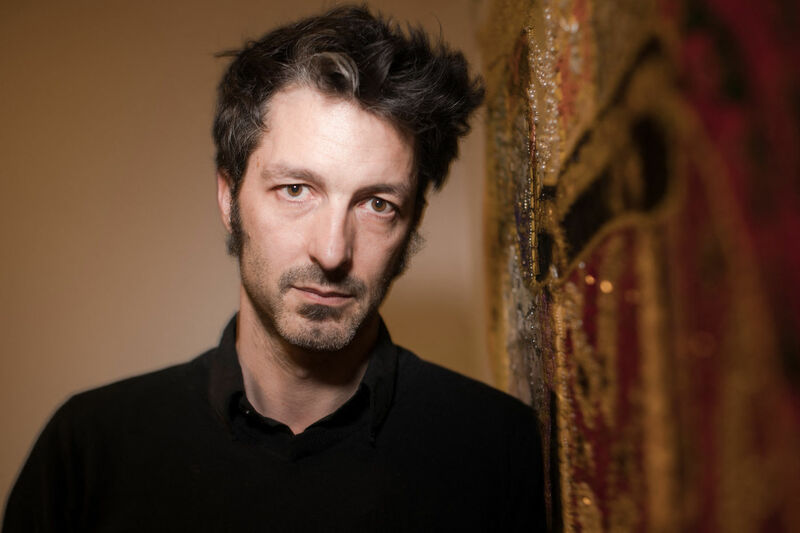 His second novel, Blue Ray, also published by Gallimard, was awarded the Prix Casanova in 2017 for best novel by a foreign author in French. Slobodan Despot also runs a weekly newsletter magazine Antipresse. 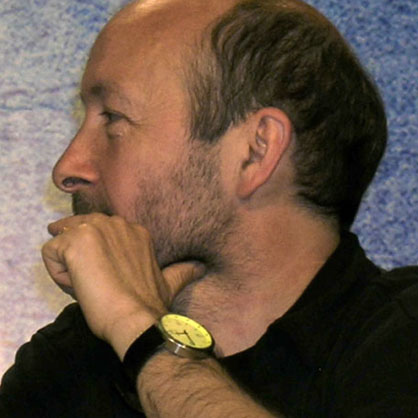 Michel Amathieu, director of photography, was born in 1955 in Crevecœur-en-Auge, France. He studied mathematics, obtaining a master’s degree in this field and practiced photography as a hobby. He taught mathematics in high school for two years before joining the evening classes at Louis Lumière film school and devoting himself to the art of cinematography. He worked on a number of short and feature films, before Dobermann (1996), directed by Jan Kounen, attracted the attention of public to his work. There came a noted thriller Cousin (1997) directed by Alain Corneau, and I love L.A. (1998), by Mika Kaurismäki, in a slightly different vein. Michel Amathieu was then called to replace Thierry Arbogast at the end of Black Cat, White Cat(1998) shooting because of the delays: Thierry had engagements elsewhere. Since then, Michel followed Emir Kusturica on the No Smoking Orchestra tour, and took part in Super 8 Stories (2001). He came back to Serbia to work on Life is a Miracle (2003). More recently, Michel has worked as a Director of Photography on Volker Schlöndorff’s Diplomacy (2014) and Agnieska Holland’s Rosemary’s baby(2014). Beside his work on films, Michael Amathieu was a cinematographer on a number of commercials and TV series.